Situated on approximately 500 acres south of Asheboro, NC, the North Carolina Zoo is one of the largest “natural habitat” zoos in the United States. In 2015, they brought back one of their most popular attractions, Dino World. The exhibit features lush foliage and over a dozen life-sized animatronic dinosaurs and is an exciting experience for young and old alike. The Alderman Company worked alongside the NC Zoo team to concept, shoot, and edit two 15 second and one 90 second commercial spots to market the exhibit. 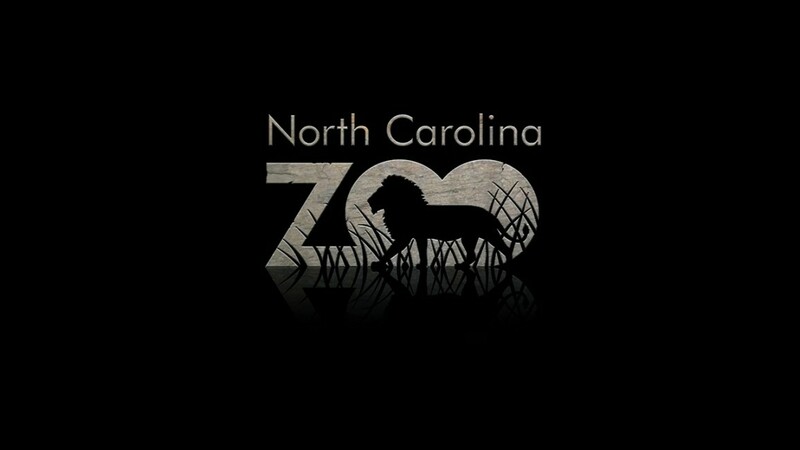 The 15 second spots can be seen as previews in seventeen movie theaters throughout the state of North Carolina and via the NC Zoo’s social media channels. The extended 90 second video can be seen on the NCZoo.org website.